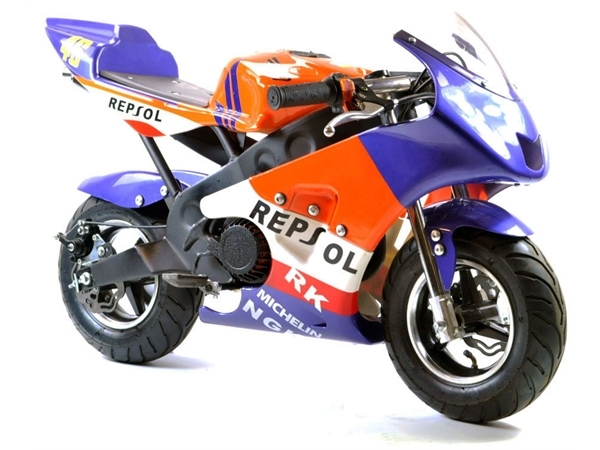 Minimotos4u offers top quality mini moto spares and mini moto performance parts, mini dirtbike parts, X1, X2 midi moto and all other midimoto parts. We are the UK's Number 1 minimoto tuning specialists and as such we stock a large range high performance mini moto parts to ensure you have the fastest chinese mini moto around. Don,t forget to checkout our fantastic minimoto tuning and mini moto performance guide, where you can learn how to maintain your minimoto and get maximum power from your minimoto engine. We are a family run business with our ideals based on customer satisfaction, you will always recieve help and advice on a quick response basis from our trained technicians unlike the majority of our competitors. So enjoy your minimoto to the full. Brand New Minimoto Performance Parts For 2017 Just Arrived !!! Minimotos are not ROAD LEGAL and should under no circumstances be used on the public roads. 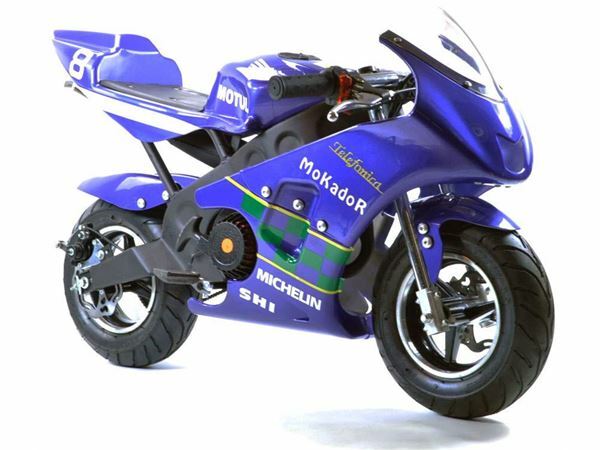 The purchaser is solely responsible for the use of the minimoto and must strictly adhere to all governmental laws that are in force. Do not use on wet, oily or icy surfaces. The minimoto is designed for both adults and children from 12 years upwards, but children should be supervised at all time when riding the bike by a responsible adult.